Make sure your birds have all the right protection. 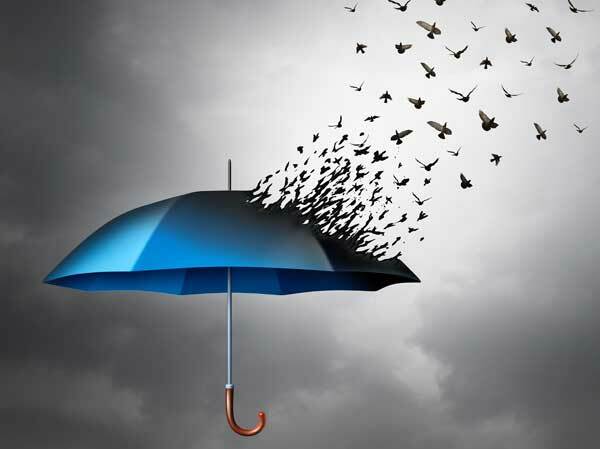 Umbrella Liability coverage gives your extended coverage over the underlying policies such as your auto, home, boat and motorcycle. Call your local Byrd Independent Insurance Agent to determine what limits best meet your needs to protect your little chicks that are laying in your nest. Do you own a boat or a motorcycle or even an ATV or other toys like tractor or Jet Ski? Contact your local Byrd Independent Insurance Agent we will help you determine what coverages you need and that fit your budget. What else can we do to protect your flock of possessions? At Byrd Insurance Agency, we will soar above the rest to make sure we give you the best! Do you have a Home based business? You may not have coverage for your business equipment, inventory or liability. Check with your Byrd Insurance Representative to see if we can help you with coverage. Flood is a separate policy. It is not covered under your homeowner’s policy. So you need to purchase a separate policy to cover a flood event.